The 2013 Tour de France will glimpse all 10 of the most visited tourist sites in France, a sure way to highlight and promote tourism in the country. 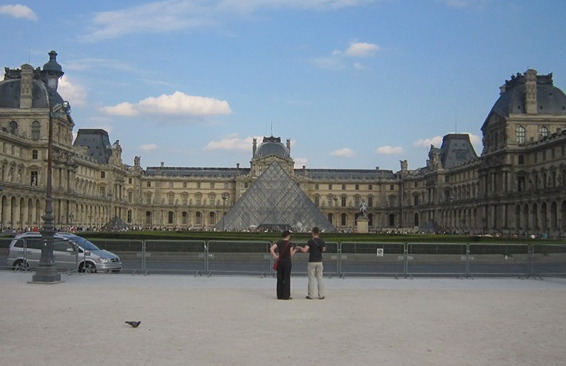 France is after all the #1 tourist destination in the world! Tourism accounts for 6.5 % of France's GDP, with 80 million foreign tourists a year. Plus we all know the entire country goes on vacation themselves in July or August, helping French nationals to contribute more to tourism income than foreign visitors. Wow, they like their own country so much - they stick around on vacation! The route of the 2013 Tour de France will not only keep Paul Sherwen and Phil Liggett busy with their tourist and geography lessons during race coverage, it will offer a great distraction to fans to get out and see some of the nearby marvels. One could actually see all ten top tourist sites, if they moved really fast. Louvre Museum (8.5 million), Museum in Paris; Stage 21 finishes nearby on Champs-Élysées. 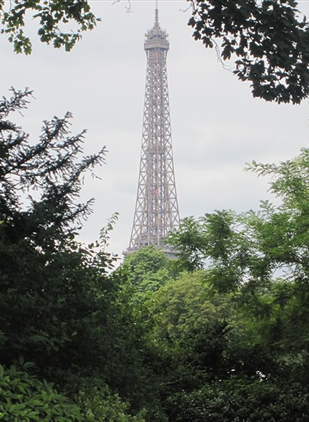 Eiffel Tower (6.2 million), Structure in Paris; Stage 21 finishes nearby on Champs-Élysées. Centre Pompidou (3.6 million), Museum in Paris; Stage 21 finishes nearby on Champs-Élysées. 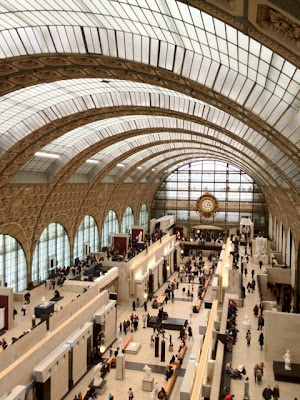 Musée d'Orsay (2.9 million), Museum in Paris; Stage 21 finishes nearby on Champs-Élysées. Musée du quai Branly (1.3 million), Museum in Paris; Stage 21 finishes nearby on Champs-Élysées. Arc de Triomphe (1.2 million), Structure in Paris; Stage 21 will race AROUND the arch on the Champs-Élysées this year instead of in front of it as usual. Mont Saint-Michel (1 million), a Tidal Island off the northwestern coast; Stage 11 Inidividual Time Trial will finish at Mont Saint-Michel. Notre-Dame de la Garde, Marseille (800,000), Church in Marseille; Stage 5 will finish in the city of Marseille. Château de Chambord (711,000), largest Château in the Loire Valley; Stage 12 and 13 will finish and start in Tours, a one-hour drive from Chambord. Corisca with it's Calanques de Piana cliffs near Ajacio. Nice and it's Castle Hill and Musee National Marc Chagall. Or the city of Albi with it's landmark Cathedral Ste-Cecile and Toulouse Lautrec Museum. 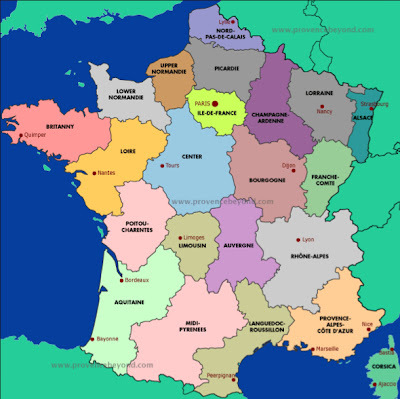 Oft visited Aix-en-Provence or Annecy, and the very cool cities of Vaison-la-Romaine, Montpellier and Lyon. There are certain stages that are must see in regards to race outcome, but other stages that are worth tuning into if you are a traveler interested in scenery or tourist sites or simply trying to decide where you want to next visit in France. Below, the "Tourist Stages" are in bold black, with the best "Bike Racing" stages described in red. Monday, July 1st Ajaccio > Calvi - a must see stage! Tuesday, July 2nd Nice > Nice - Team Time Trial! Saturday, July 6th Castres > Ax 3 Domaines - a must see stage! Sunday, July 7th Saint-Girons > Bagnères-de-Bigorre - Pyrenees! Wednesday, July 10th Avranches > Mont-Saint-Michel - ITT & classic TDF! 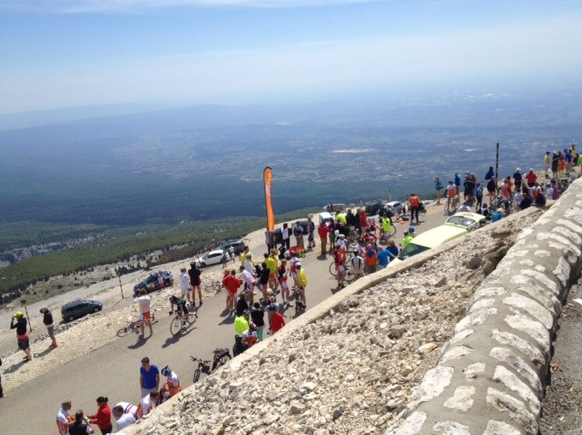 Sunday, July 14th Givors > Mont Ventoux - a must see stage! Thursday, July 18th Gap > Alpe-d’Huez - a must see stage! 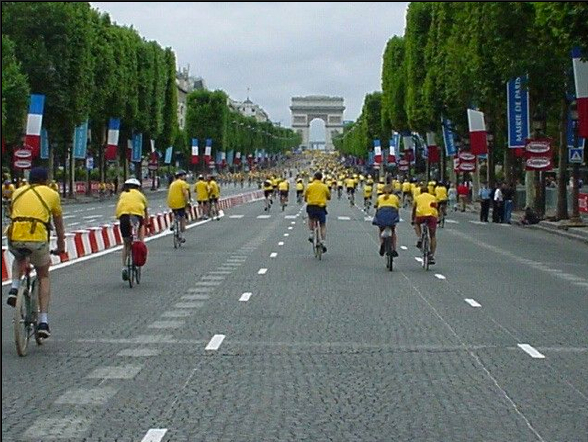 Sunday, July 21st Versailles > Paris Champs-Élysées - a must see stage!